Win a FREE Getaway in our HGTV Tiny House!! 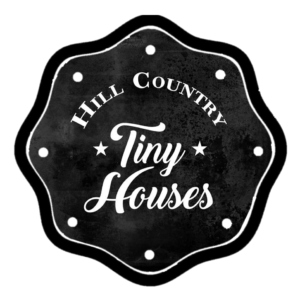 Based in the Texas Hill Country, Hill Country Tiny Houses is an innovative custom Tiny House design and construction company. We specialize in maximizing tiny spaces. This is primarily achieved through custom slide-outs built on steel rods and creative storage solutions. Our goal is to provide financial freedom and adventure while helping our customers escape the “rat race” of today. We are a family owned business in the Hill Country of Texas. Todd has been building and remodeling houses for over 15 years. Shari has been designing homes and doing online marketing for just as long. Our children have all spent countless hours assisting their father with remodeling. Our daughters now work for us remotely while in college for nursing and business marketing. Today, our youngest, Andrew, builds alongside his father, carrying on the family legacy. After building our own tiny home to become debt free and travel while we homeschooled our last child, we had many requests to share our findings with the world, and thus Hill Country Tiny Houses was born! This tiny house (The Vintage Retreat) is a luxurious family home. Twin slide-outs give Vintage Retreat tiny house extra legroom. Shari crushed the design on the Vintage Retreat tiny house. I'm super impressed with the spaciousness and functionality. Want to stay up to date with all things Tiny? Join our mailing list!! Did you miss our HTGV show? 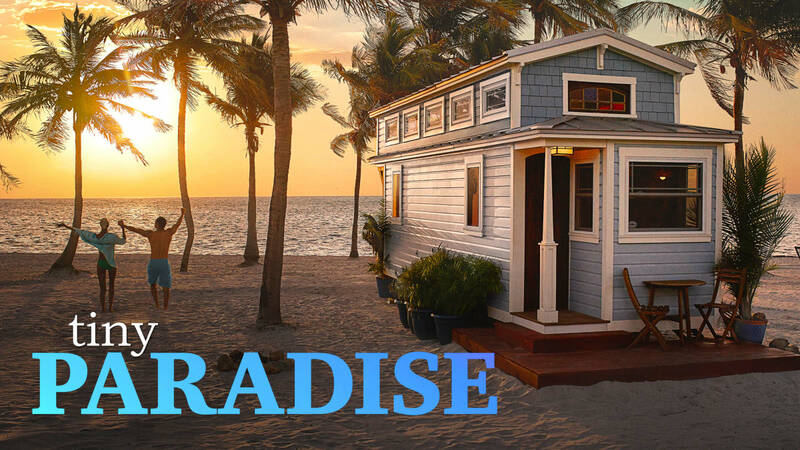 Hill Country Tiny Houses was featured on HGTV’s Tiny Paradise in April of 2018. Todd and Shari built ‘The Bohemian Bungalow’ on the show, and boy was that a whirlwind experience! In a matter of only 45 days they designed, built, and furnished a 400 sq ft tiny home complete with 2 slideouts and full sized appliances. Watch as this beautiful family builds a bohemian-chic tiny house near the Llano River at Red Sands Ranch in record time! Copyright © [oceanwp_date] Hill Country Tiny Houses. All Rights Reserved.